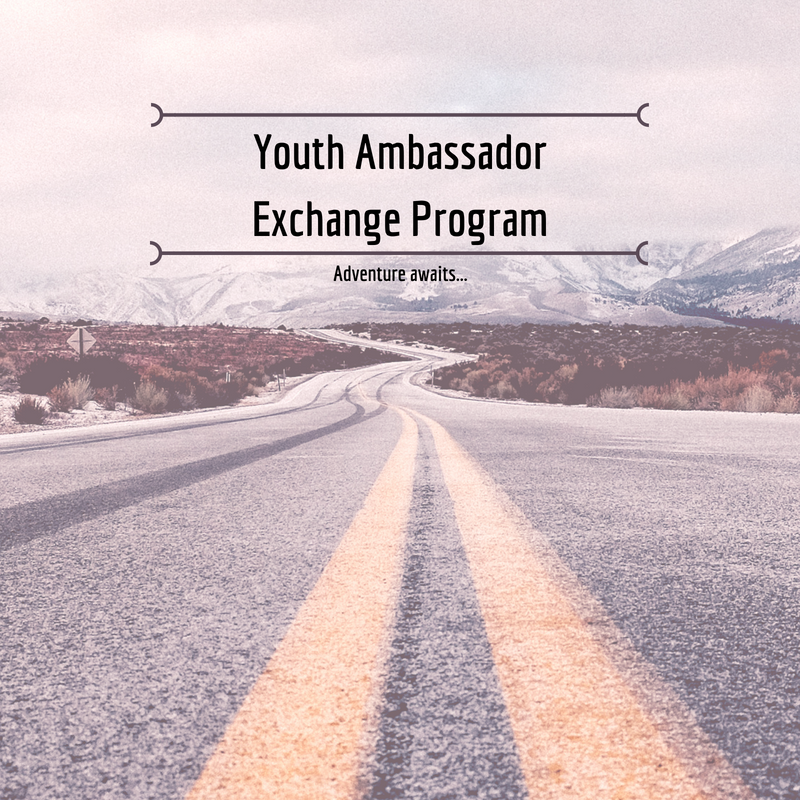 The Phoenix Sister Cities Youth Ambassador Exchange Program would like to recognize you for your support. 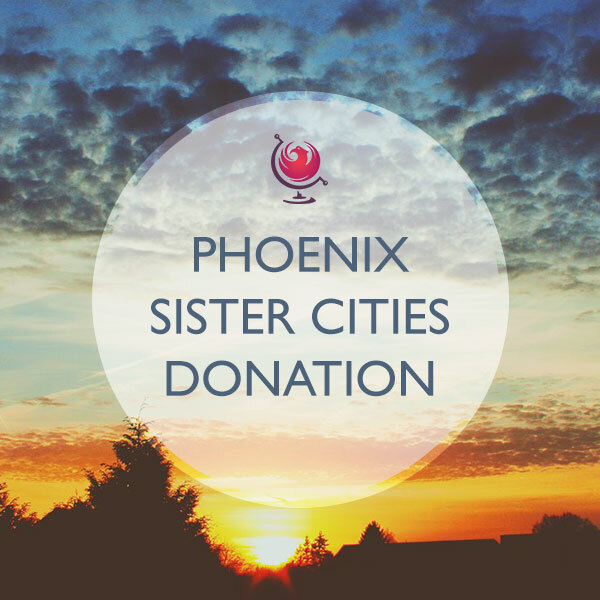 Our program could not be as successful as it is without help from volunteers, sponsors and members of the local community. Thanks to your help, multiple students from ten different countries were able to experience the summer of a lifetime by representing their city abroad and developing lifelong friendships. We look forward to your continued support!